The in-house legal department at Next were keen to make better use of technology to improve the way they deliver their legal services to support their internal clients. Like many in-house legal functions, they were used to working with traditional paper files and storing emails and other electronic information on personal and shared drives. Having defined the requirements, they undertook a review of the market and considered systems ranging from a purpose built project through to a ready built and legal sector proven system. Following discussions with a number of suppliers Next elected to take a more detailed look in to Linetime’s matter management system. This was undertaken by members of the legal team having detailed discussions with Linetime followed by an onsite demonstration at Next’s head office and a workshop at Linetime’s offices. 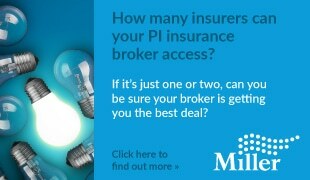 “The reasons we chose Linetime were very clear. 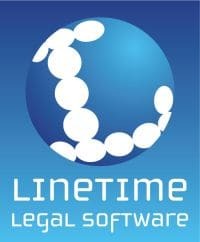 As a specialist software provider, we expect Linetime to provide a solution that will pretty much work out of the box. 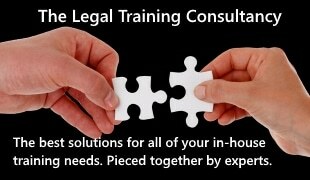 “The system has many features which make it ideal for improving collaboration between members of an in-house legal department including: automated email filing; organising work in matters visible to all or selected team members; secure work areas for confidential matters; optional time recording for litigation; electronic bundle creation; and accurate search facilities. “It works seamlessly through Outlook and is designed specifically for lawyers. We also like and trust the Linetime team – which is absolutely critical for a long term business solution such as this.” Anil Raja, Asst. General Counsel, Next.